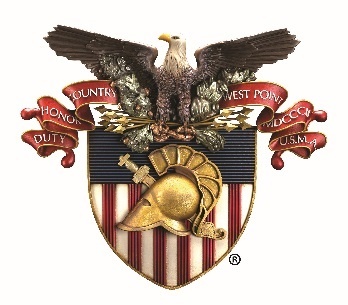 The Office of the Diversity, Inclusion and Equal Opportunity was established in May 2014 to be the focal point for West Point Diversity and Inclusion outreach initiatives, projects and plans. Collaborate with internal and external resources to develop and facilitate affinity groups as a forum for individuals to network, share knowledge, challenges and ideas. 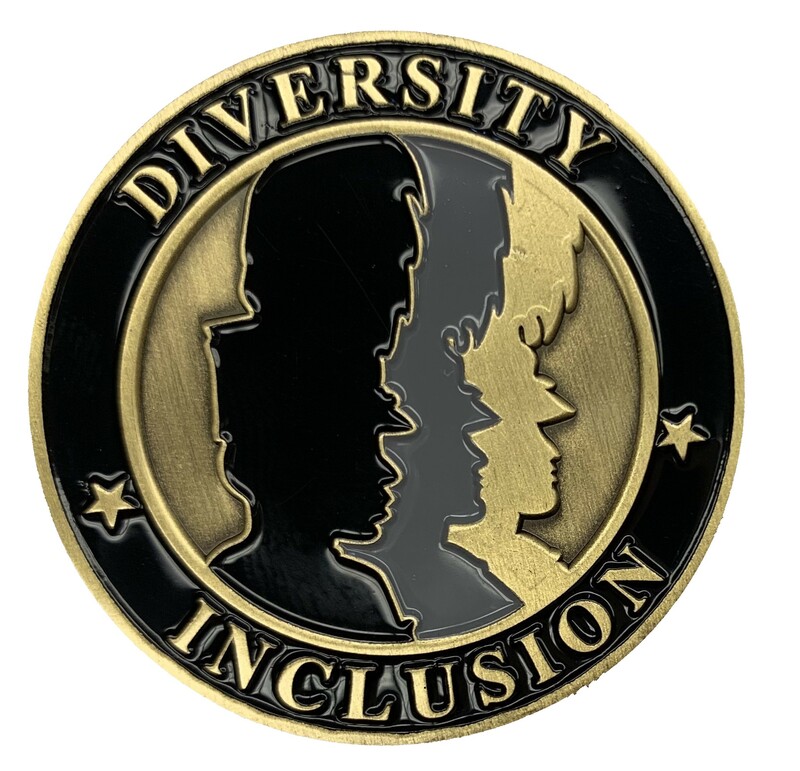 Identify and advocate diversity and inclusion training and awareness opportunities, as well as, organizational training needs in diversity management and inclusiveness. Lead and/or facilitate diversity management training and develop or assist in developing curriculum when needed. Additionally, provide institutional cultural direction/data on best practices to USMA directorates on programs and systems related to attracting, retaining and promoting a diverse workforce; and assists in the development of recruiting and marketing materials to promote employment opportunities and attract top talent.